We've already seen up to season 2 episode 11 of Gravity Falls and are eagerly awaiting episode 12 this summer. So we're a little behind, but here's more of our take on the earlier eps. Enjoy! 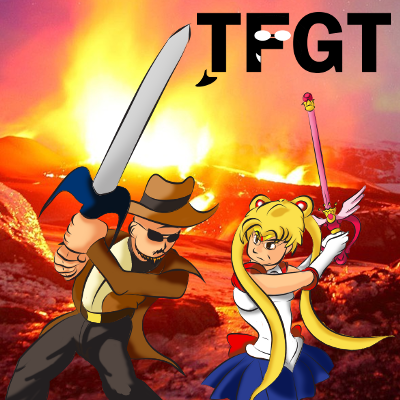 TFGT/CDAR News, Updates, What's Going On, etc.